It was yesterday, not much about it at the moment! 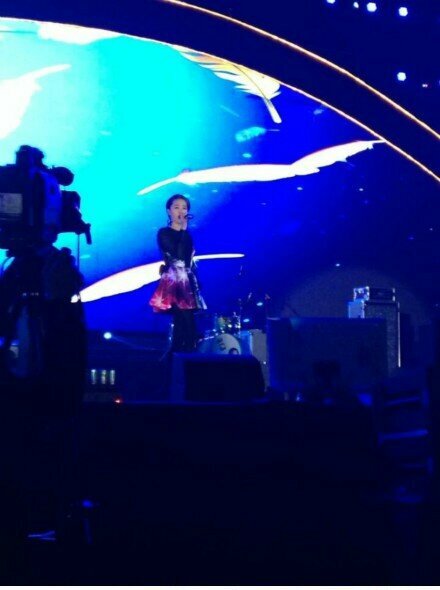 I can only say that she sang Sun Will Never Set. 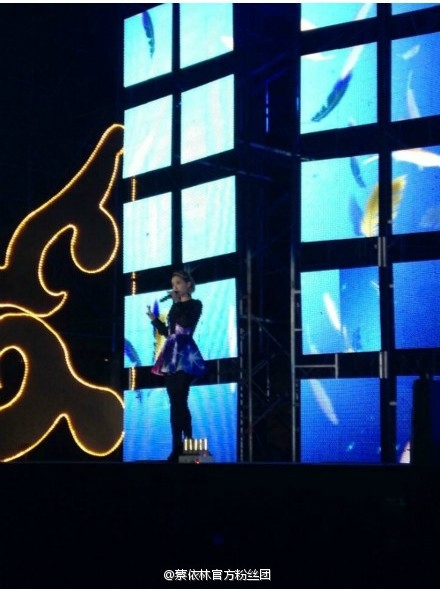 Oh, by the way, Jolin won the "Best Dance Artist" award at the Chinese Music Awards which were held yesterday!